Home » Leadership » Get on the Map! Funders recognize how valuable it is to understand what other foundations or corporations are funding in a certain area or with a specific nonprofit. Imagine being able to see what grants colleagues have made -- anywhere in our state, anytime, and with just a few clicks. Through a special partnership with the Foundation Center and the United Philanthropy Forum the campaign to Get on the Map will enable CNJG members to see the scope of their grantmaking, find natural funding partners and have a much deeper understanding of New Jersey’s philanthropic landscape. By sharing your grantmaking data you will have access to the CNJG Foundation Map, a special interactive searchable mapping platform, engineered by the Foundation Center. 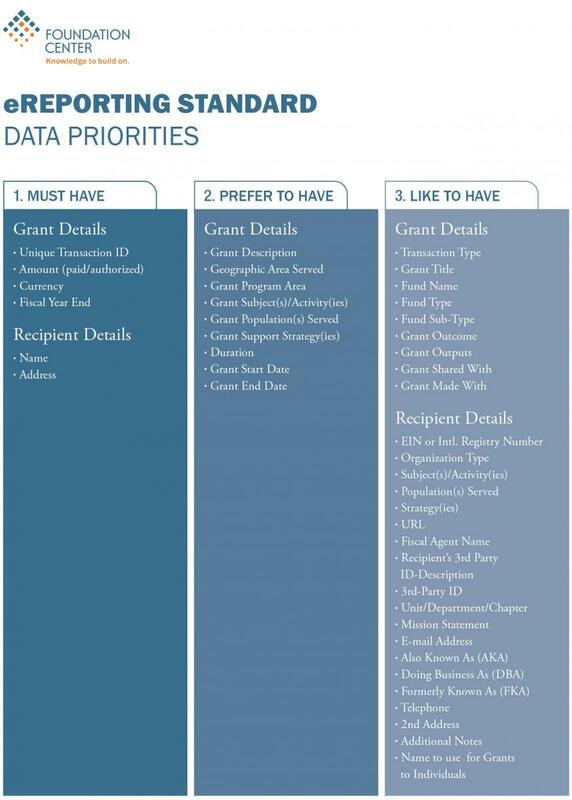 This will allow you to query grantmaking activity in New Jersey and identify gaps in funding. Watch our short video to learn how easy it is to Get on the Map! When you share your data, you’ll be making a powerful contribution to Foundation Maps, a highly interactive, searchable mapping platform from Foundation Center that will be accessible to all members of the Council of New Jersey Grantmakers. Who else is funding a particular issue in our state or region? Who is working with specific populations in our community? In a specific region of the state? Just think…What could “anytime-access” to information like this mean for your work? And what other questions would you ask to help fully inform your work? 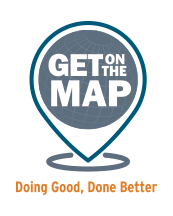 View this webinar to learn about the national "Get on the Map" campaign and how to Get on the Map! You'll get walk-through instructions about this new interactive tool, what are the benefits of the Foundation Map platform, and how to share all the necessary grants data to make our CNJG map come to life. This is a campaign among and between your grantmaking colleagues associated with 20 regional associations across the county to enhance your grantmaking capacity and contribute to this national effort to improve the quality and timeliness of information available for our sector. Most grants management software platforms offer a pre-formatted export function that pulls the necessary data into an Excel file automatically. 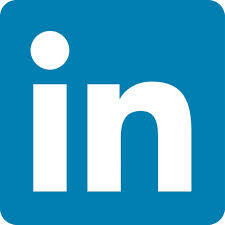 To find instructions for your particular platform, click here. If you don’t use one of the listed software systems, simply export a complete list of your most recently-awarded grants into the Excel template. 2. Email your report to [email protected]. Look Who's on the Map! Congratulations to the following CNJG members that have committed to e-reporting their grants data. See the results of their input by visiting the CNJG Foundation Map!